Make your photos stand out using the powerful shooting and editing options in Perfectly Clear APK version 4.1.5. 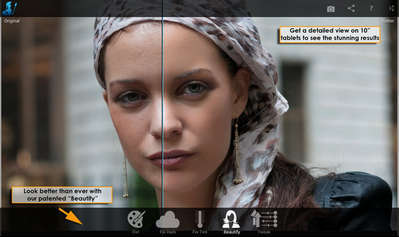 The app boasts the highest image quality on the market due to its innovative technology. - Beautify technology automatically detects gender, age, and facial features to apply just the right amount of correction. - Correct with one tap directly from the new photo browser up to twice the speed. - 10 patented processes, and 18 unique algorithms allowed us to crack the code on correcting every pixel independently. It's as if your 21 MP photo was taken with 21 million separate apertures. 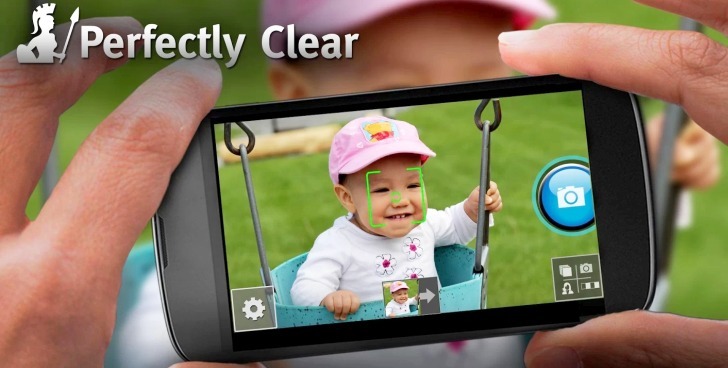 - Advanced camera including face, blink & smile detection that automatically captures the perfect portrait or selfie, powerful Panorama, and amazing HDR.